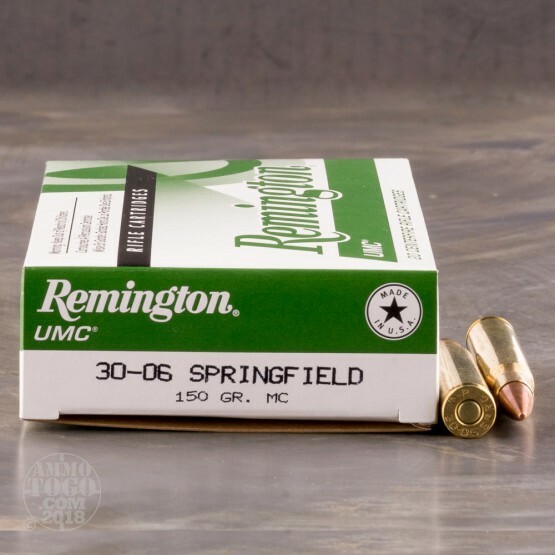 Invented by Springfield Arms in 1906, the 30-06 is one of the most popular 30 caliber rounds. Through years of service in the United States Military, the 30-06 has proved itself to be effective and reliable. With this round, you have a great option for long range target shooting and hunting applications. 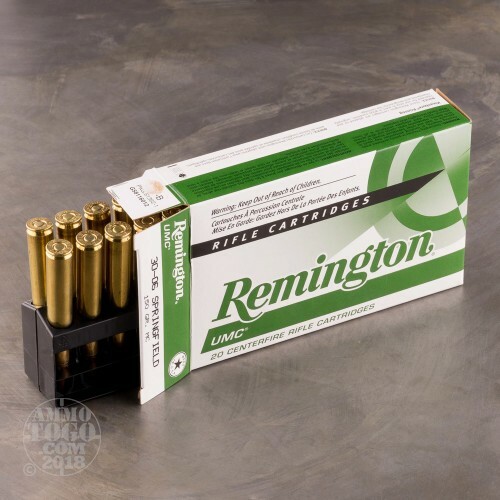 Remington has been around since 1816 and is the oldest firearms and ammunition manufacturer in the United States. Each round in this case of 200 features a 150 grain metal case projectile with is the same as a full metal jacket. 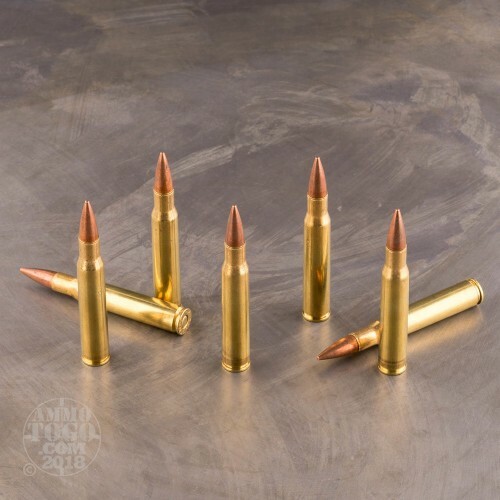 These bullets are loaded into fresh brass cases that are boxer primed and reloadable. 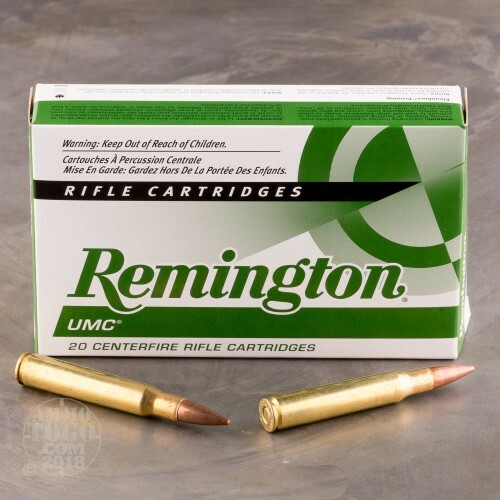 Remington UMC ammo is loaded in the USA and is non-corrosive.